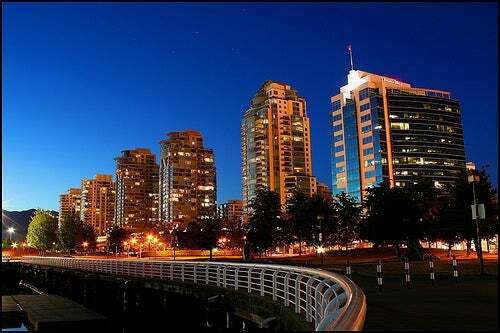 When living in City Gate, you will be able to experience stunning skyline views looking over False Creek, the Burrard Inlet and the North Shore Mountains. It is the perfect location that combines downtown living with suburb lifestyle. City Gate is a hidden gem just waiting to be discovered. 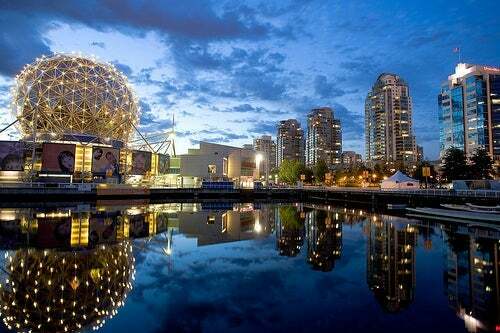 It is located between Main Street and Quebec Street, just across from the Telus World of Science, and right around the corner from the Edge Water Casino. 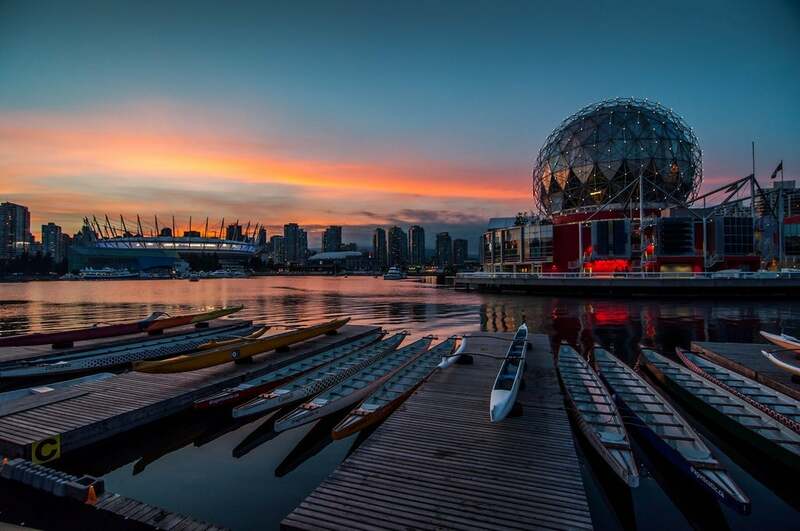 In the other direction you will find the Olympic Village, Charleson Park and one of Vancouver’s favorite tourist attractions Granville Island. 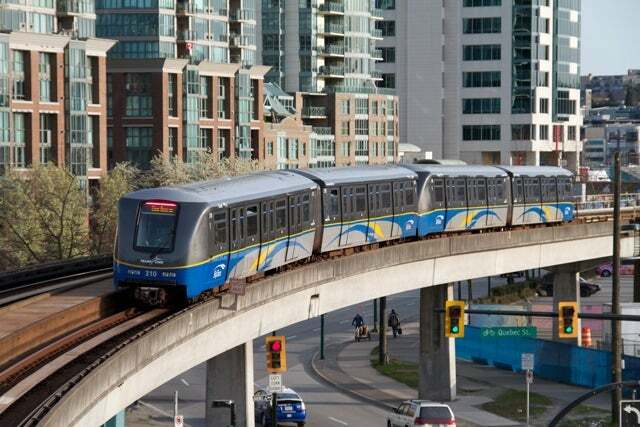 The sky-train station is conveniently located moments away from your place of residence, not to mention the benefit of being able to walk out of your door, cross the street and land right onto the seawall. In addition, most of the buildings are rental and pet friendly. With the Cambie corridor just a short drive away - it is easy access to Whole Foods, Winners, Home Depot, banks, and more, giving City Gate a perfect location to live in. Condos in City Gate all have one thing in common- their spacious layout built larger than the average suite in downtown Vancouver. The CityGate community is truly a neighbourhood of its own, combined with friendly neighbours intended for you and your family to feel safe. Here in City Gate, you will experience a mixed demographic of young professionals, growing families, renters and retirees within your community. Its a great place to settle down and call your home.